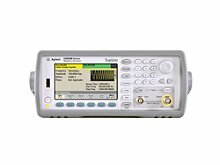 Agilent Keysight 33510B Waveform Generator, 20 MHz, 2-Channel with LAN, USB, GPIB. 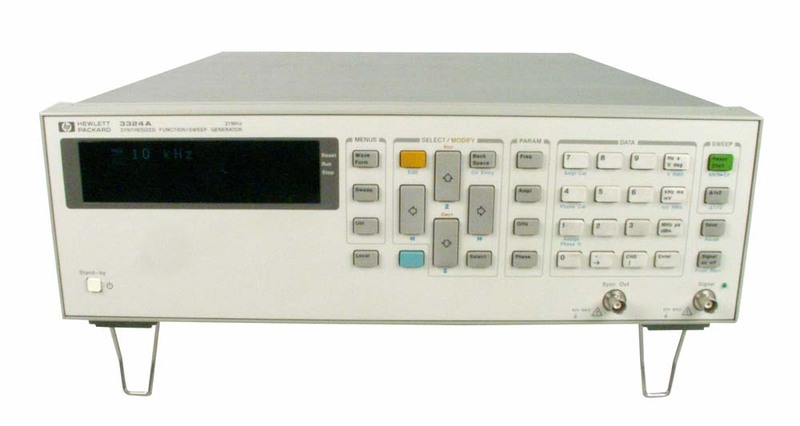 Agilent Keysight 33512B Waveform Generator, 20 MHz, 2-Channel with ARB. 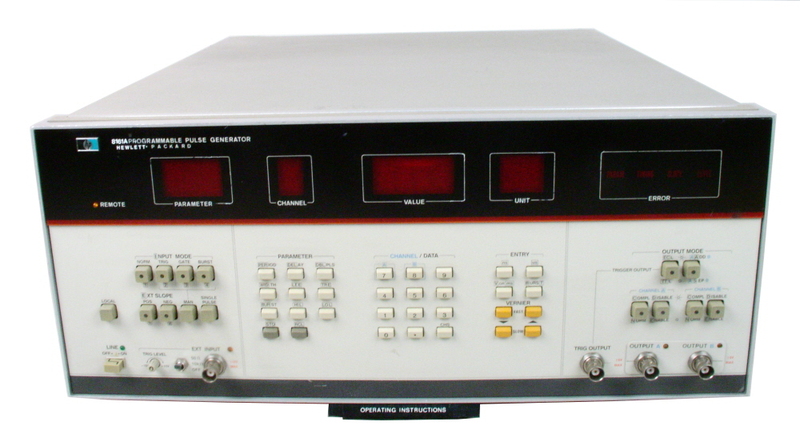 LAN, USB, GPIB. 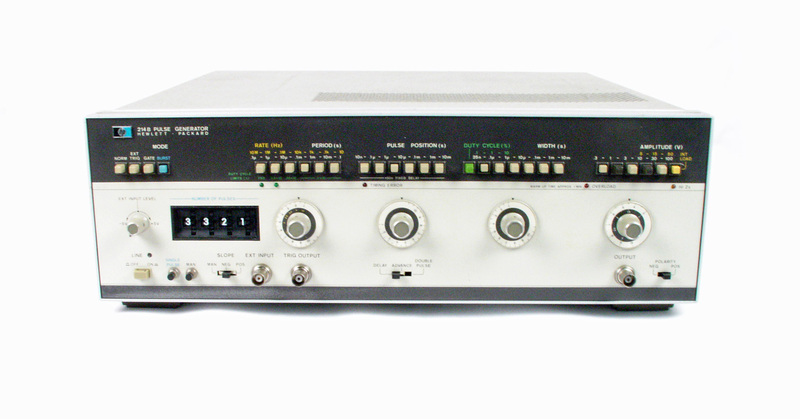 Agilent Keysight 33522B Waveform Generator, 30 MHz, 2-Channel with Arb. 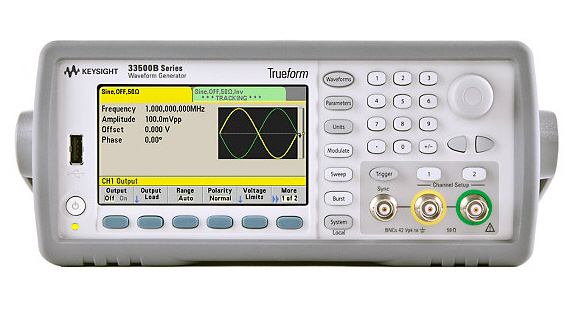 Includes MEM, IQP, and SEC option licenses. 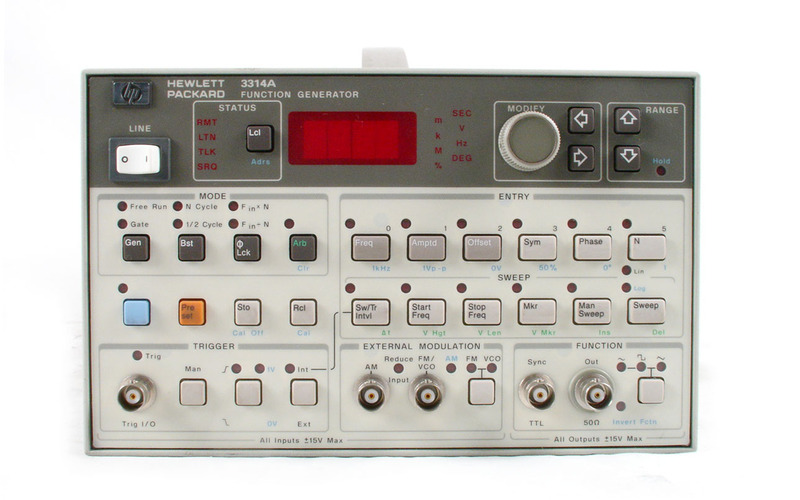 Agilent Keysight 33522B Waveform Generator, 30 MHz, 2-Channel with Arb. 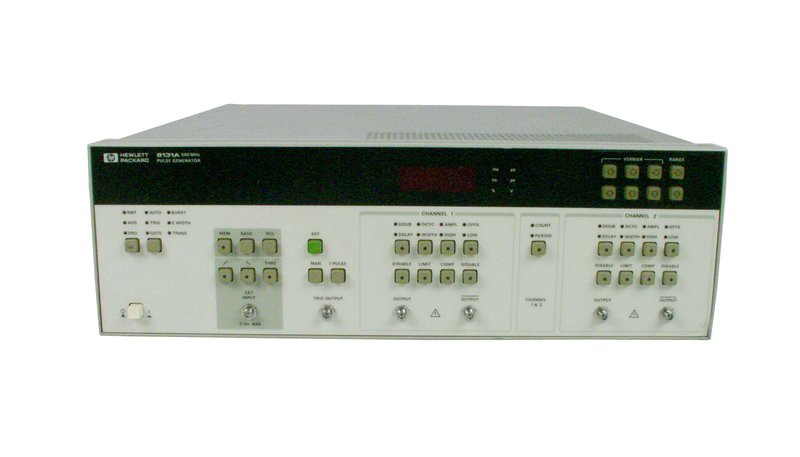 Agilent Keysight 33522B-OCX Waveform Generator, 30 MHz, 2-Channel with Arb. 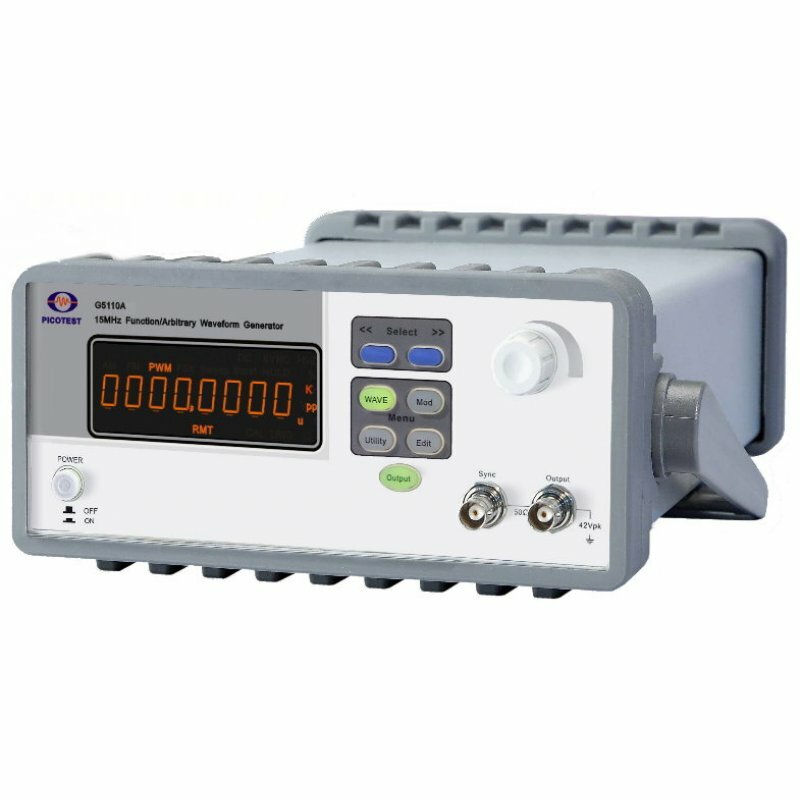 Includes optional high stability oven oscillator. 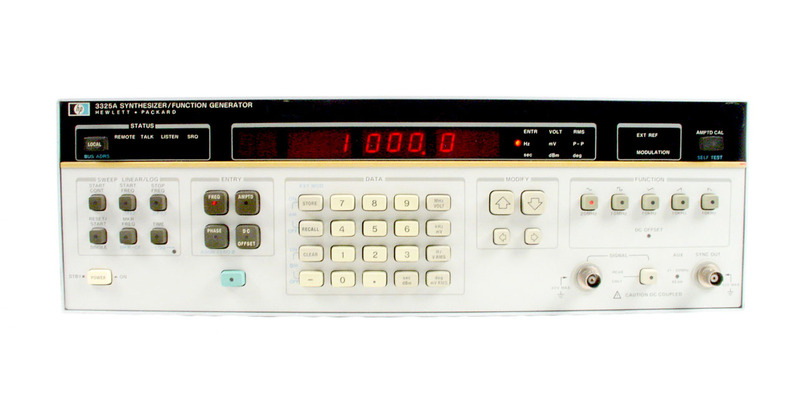 Agilent Keysight 33611A trueform waveform generator. 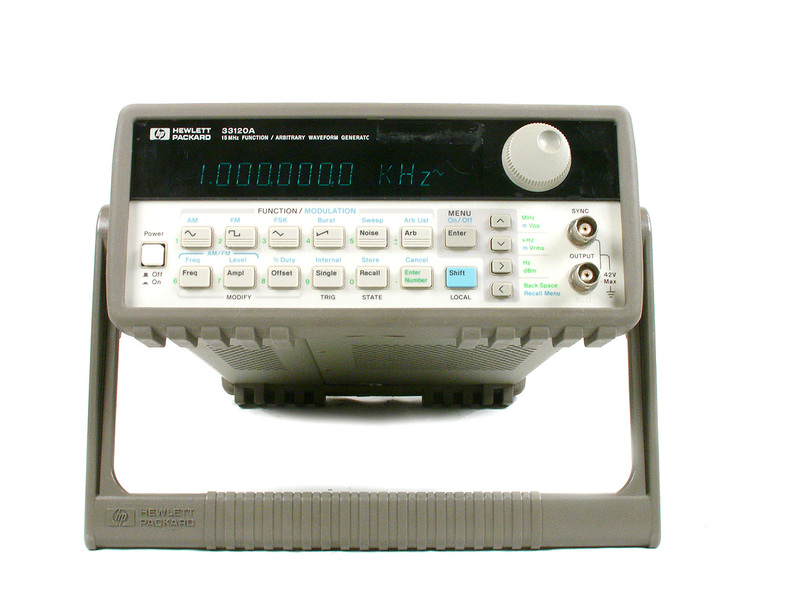 Single Channel 80 MHz. 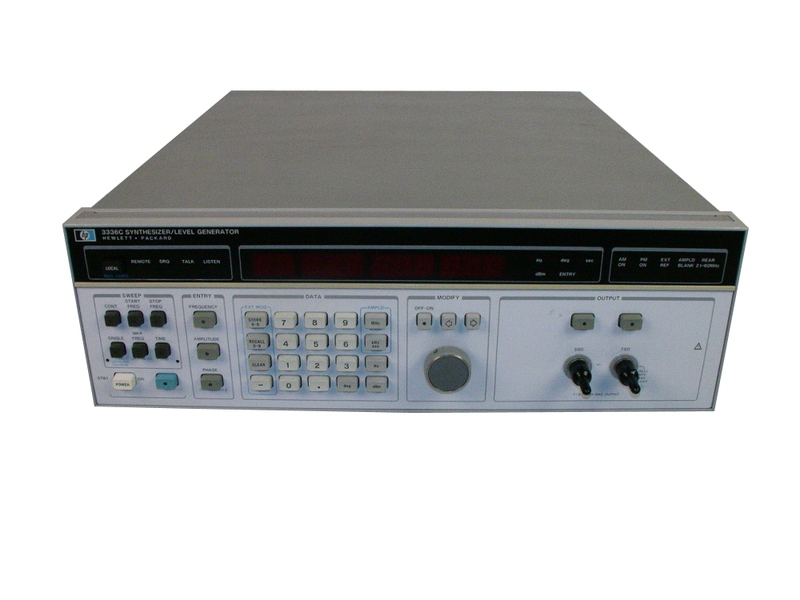 Agilent Keysight 81110A Pulse Generator with single 81112A 330 MHz Output Channel installed. 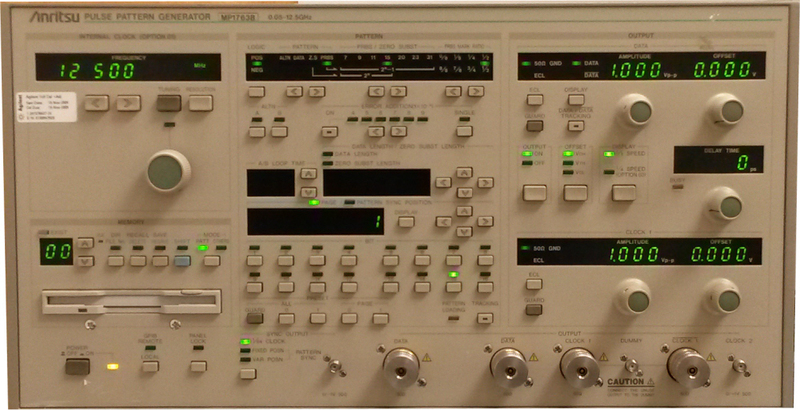 Agilent Keysight 81110A 81112ADual-channel 330 MHz Pulse Generator with two 81112A Output Channels installed. 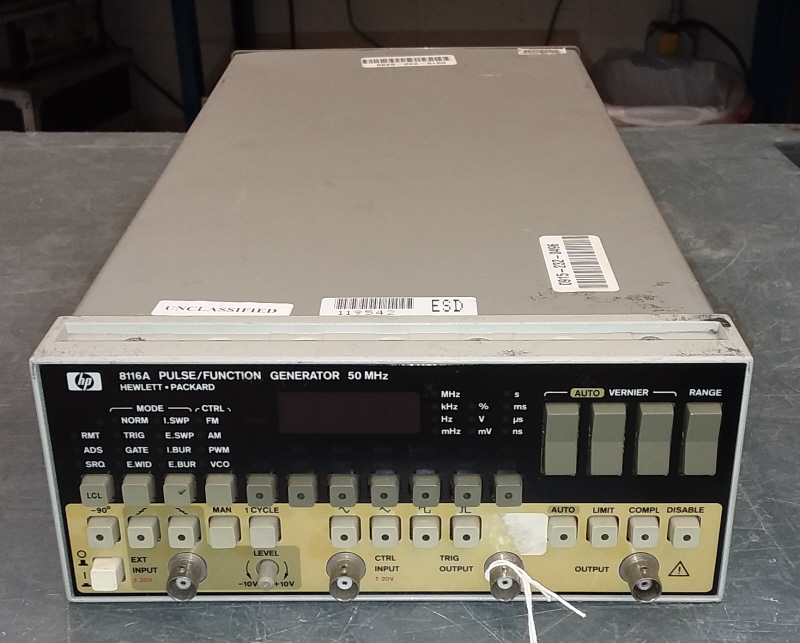 Agilent HP 33522A Function / Abritrary Wavefrom Generator. 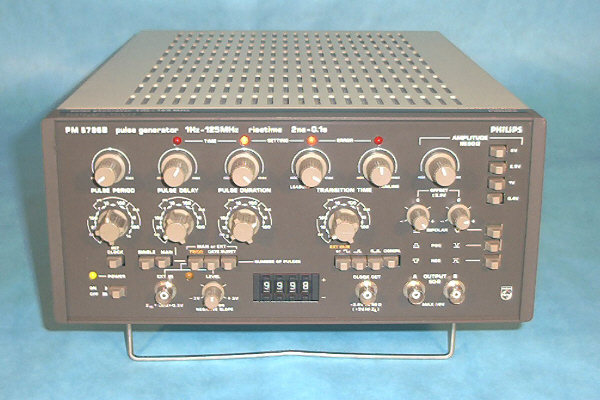 Dual Channel, 30 MHz. 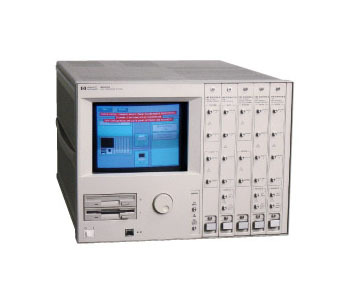 Agilent HP 80000 E2900A - Data Generator Mainframe, modules sold separately. 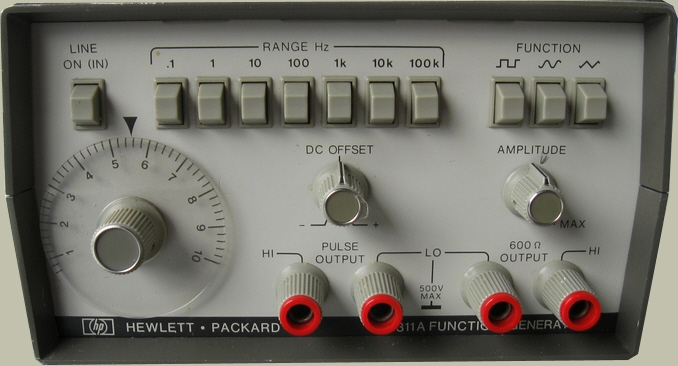 Agilent HP 81103A Output Channel for 8110A. 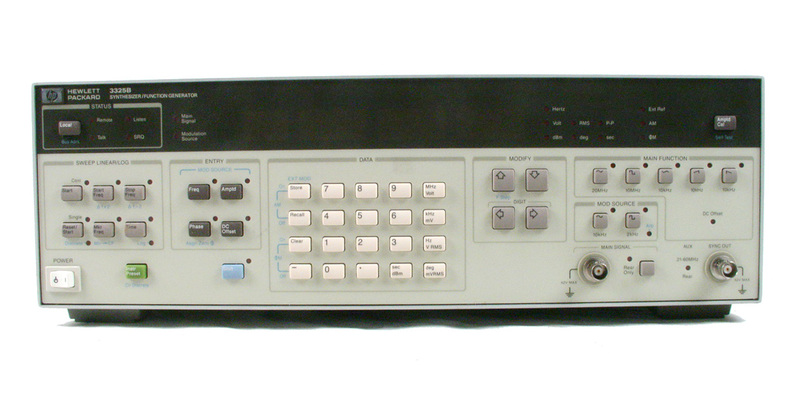 Second Channel option. 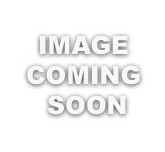 Call for availability to retrofit your existing unit. 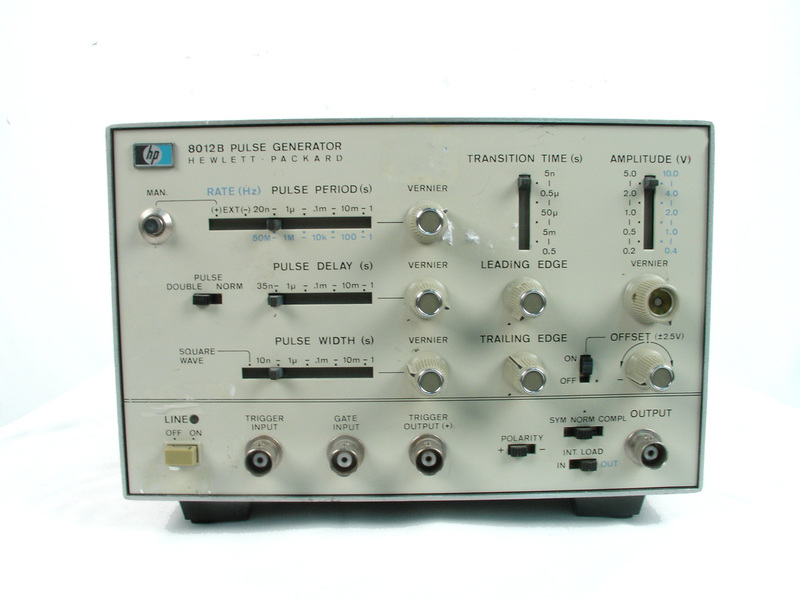 Agilent HP 81104A, 81105A Pulse / Pattern Generator with 81105A 80 MHz output module. 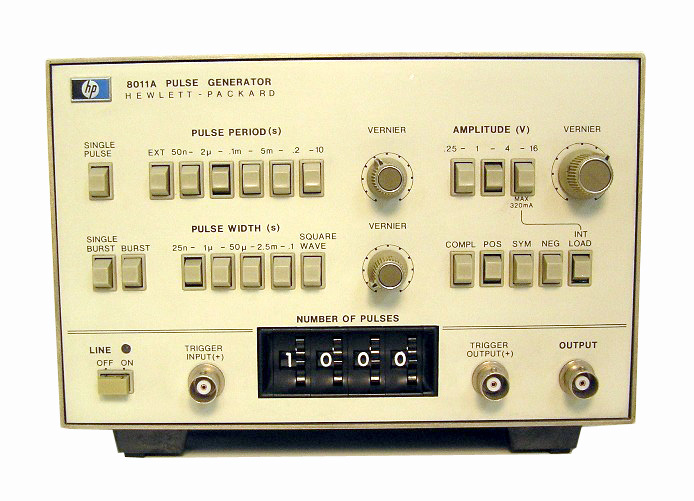 Agilent HP 8110A 150 MHz Pulse Generator. 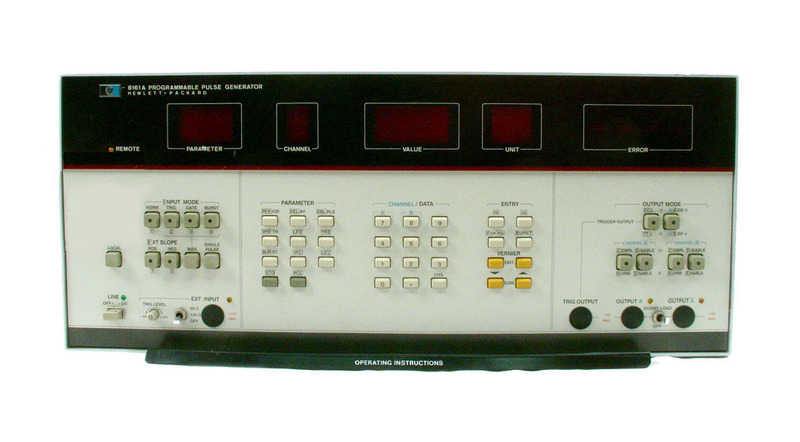 Includes one 81103A output channel. 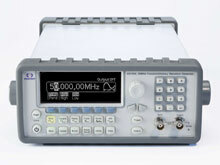 Second output channel and 81106A PLL / Ext clock modules may be available also, call for pricing. 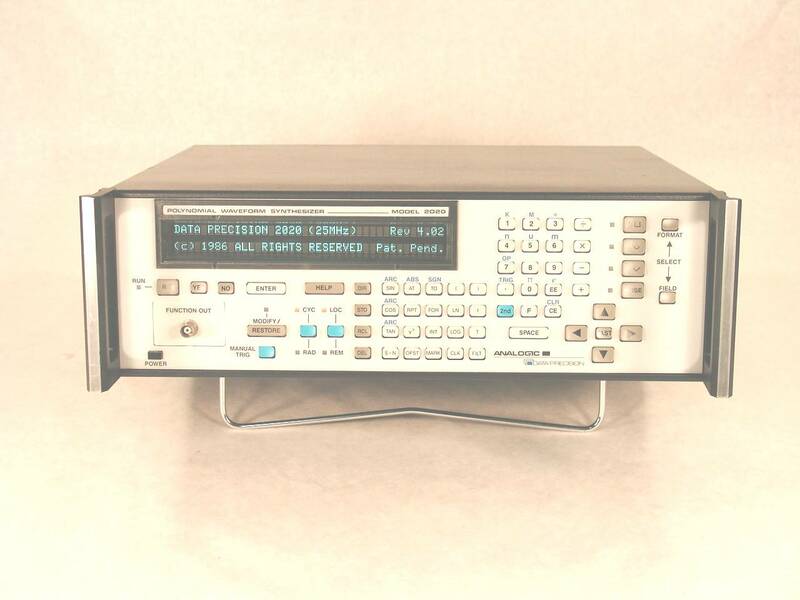 Agilent HP 8904A / 002 / 001 Multifunction Synthesizer with dual out & 3 internal channel options. 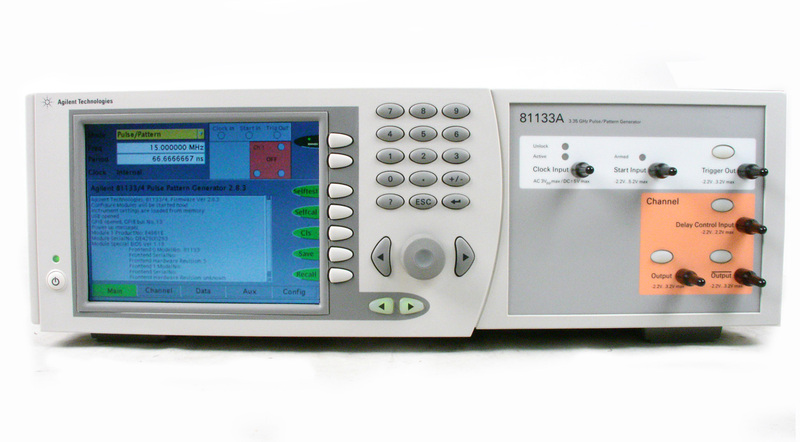 Agilent HP 8904A / 002 / 05 Multifunction Synthesizer with dual channel & phase sync options. 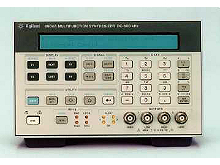 Agilent HP 8904A / 002 Multifunction Synthesizer with dual output option. 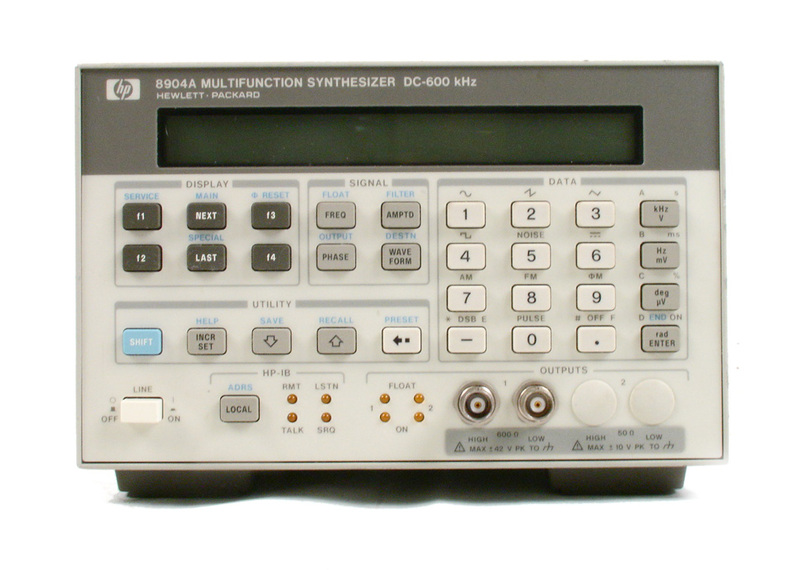 Agilent HP 8904A - Multifunction Synthesizer with Option 001 (three internal channels). 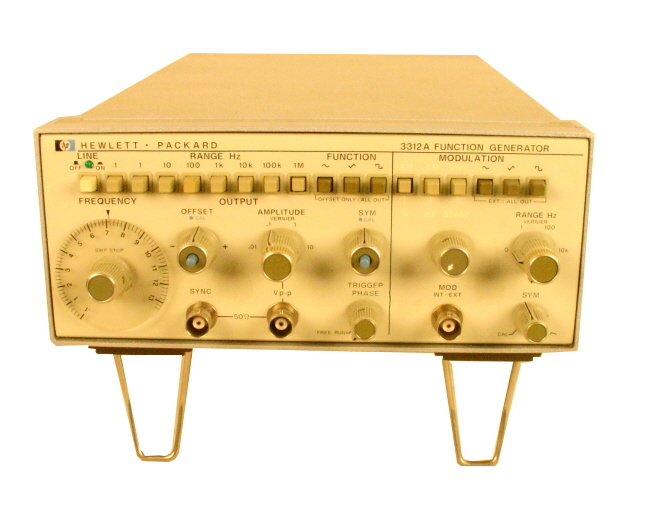 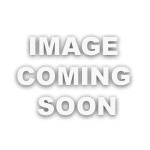 Agilent HP E2902A 1 GHz Clock / Strobe Module for E2900A Data Generator, system sold separately. 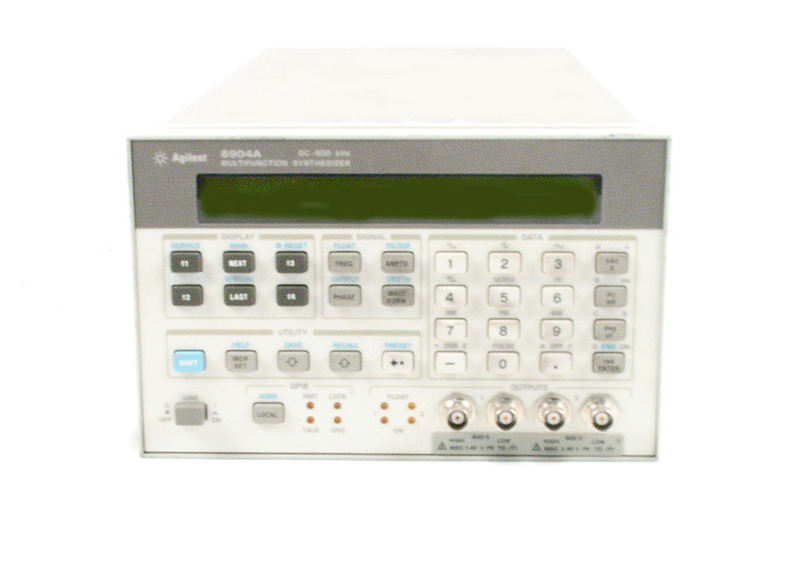 Agilent HP E2903A - 1 GHz Data Module for E2900A Data Generator, system sold separately. 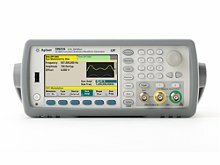 Agilent HP Option 002 - High Voltage Output for 3325B only. 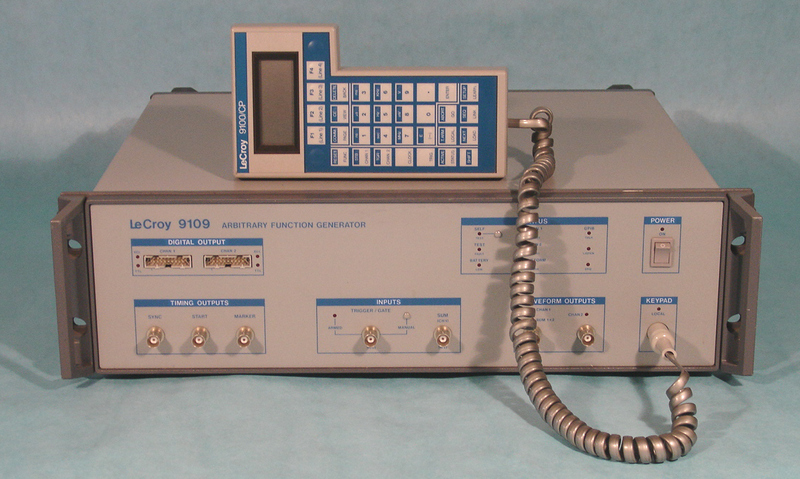 Lecroy 9100/CP - Keypad accessory allows local control of 91xx function generators. 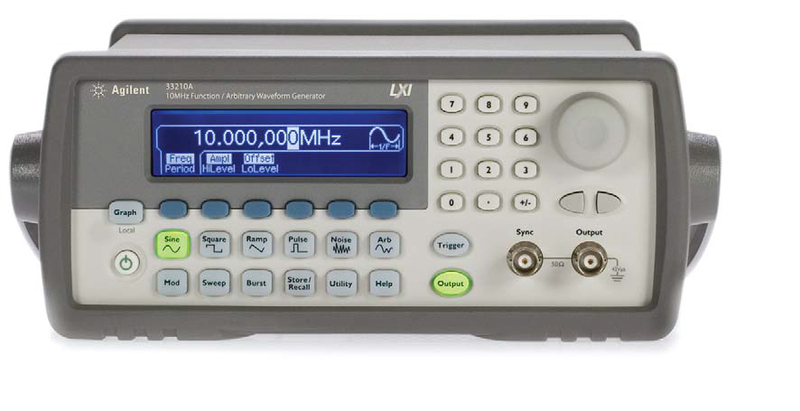 LeCroy 9112 Dual channel arbitrary function generator. 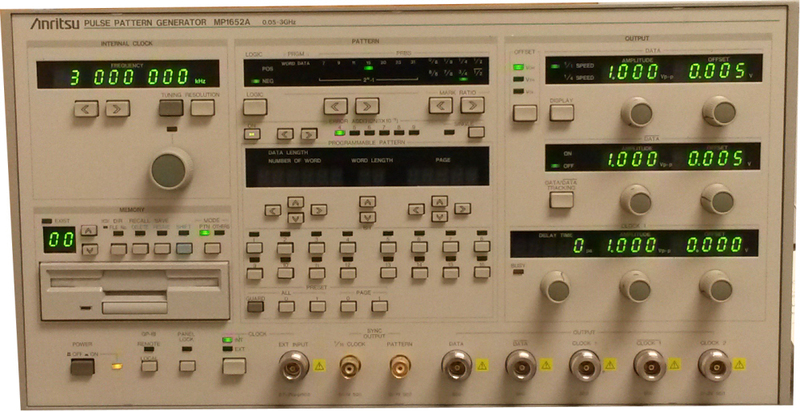 High resolution .01-6.25 MHz, 50 Mword/sec. 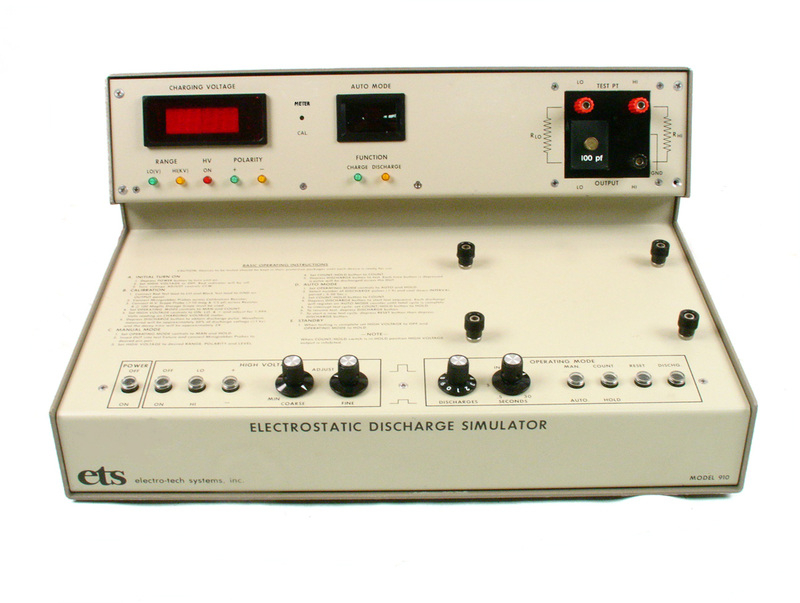 Noiseken ESS6002 Electrostatic Discharge Simulator. 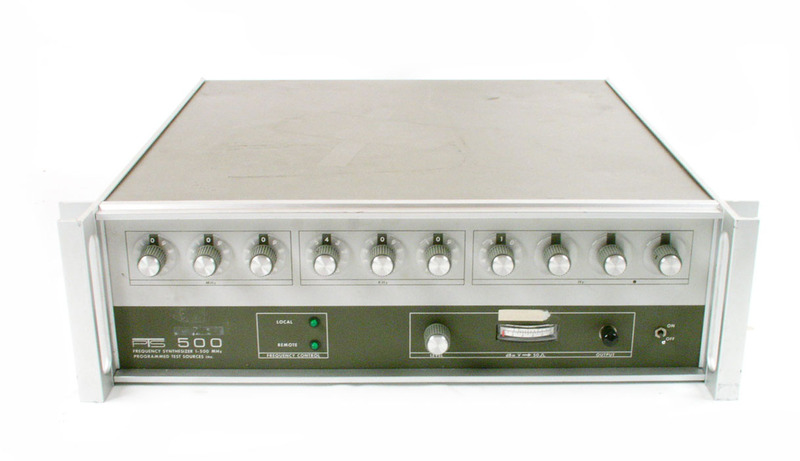 10-2kV. 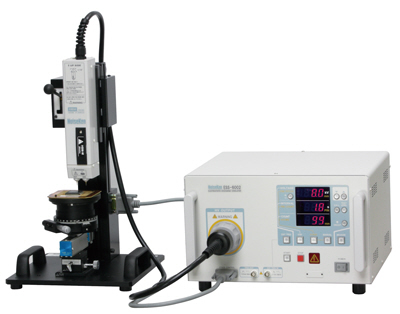 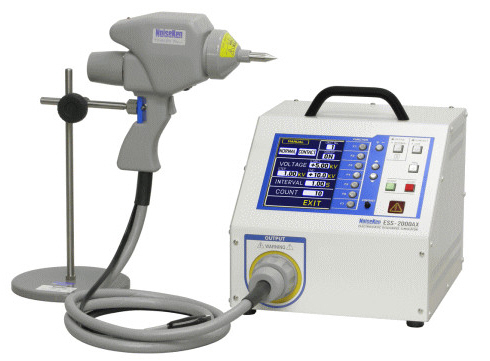 Includes Model 01-00054A HBM probe, and 01-00055A MM Probe. 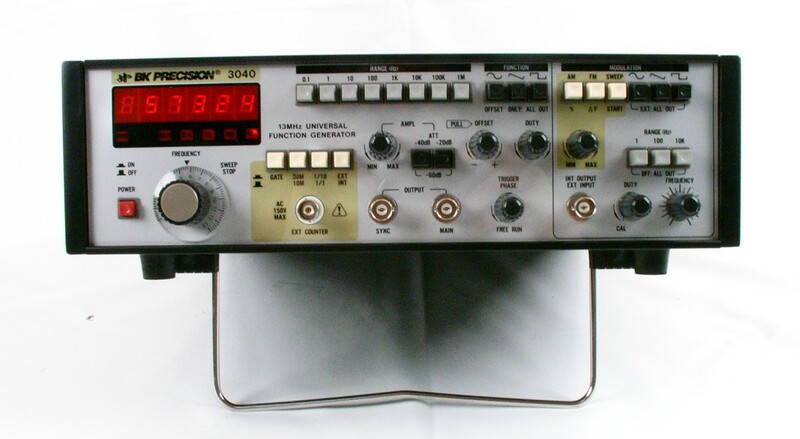 Probe stand sold separately. 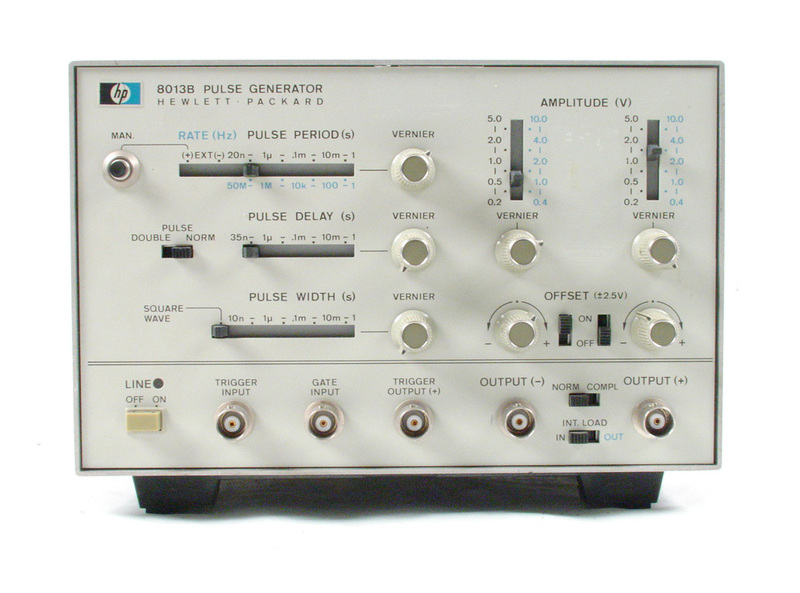 Philips PM5786B 1 Hz to 125 MHz pulse generator. 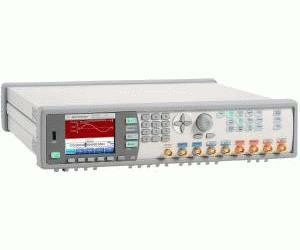 Picotest G5100A-W3 Function/Arbitrary Waveform Generator 3 Year Extended Warranty Plan. 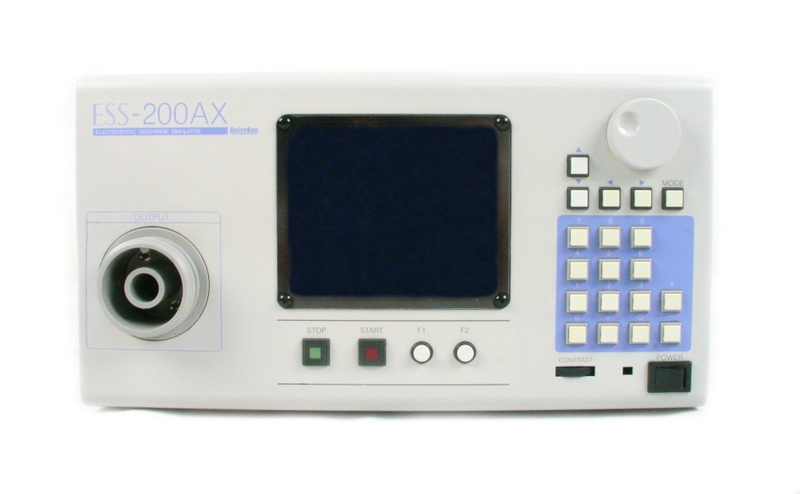 Sold as an option with G5100A purchase only. 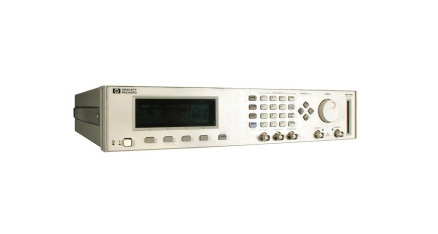 Picotest G5100A-W5 Function/Arbitrary Waveform Generator 5 Year Extended Warranty Plan. 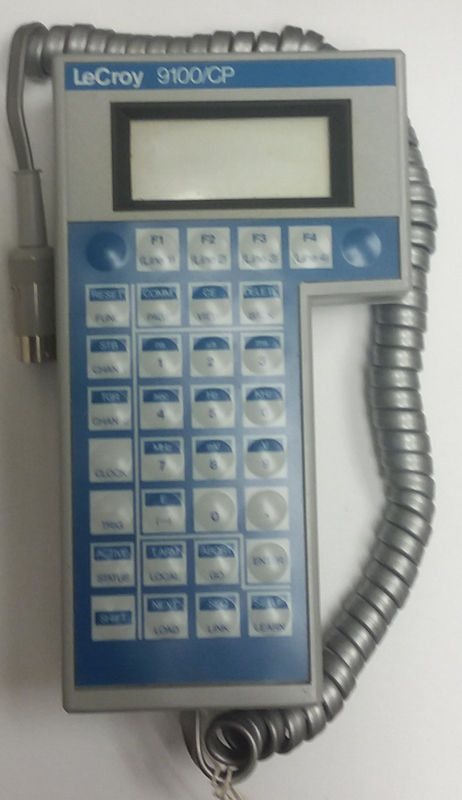 Sold as an option with G5100A purchase only. 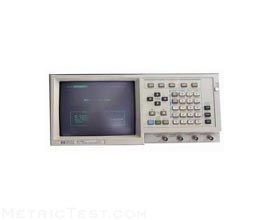 Picotest GPIB/IEEE option for Picotest G5100A Arbitrary Waveform Function Generator. 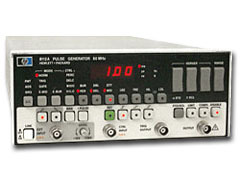 Sold as an installed option with G5100A purchase only. 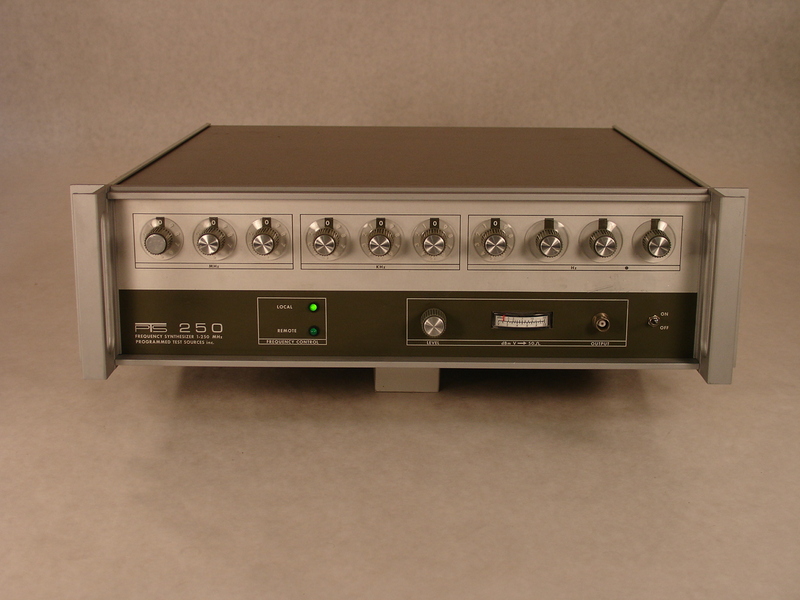 Programmed Test Sources PTS 250 1 - 250 MHz Frequency Synthesizer with GPIB & local control. 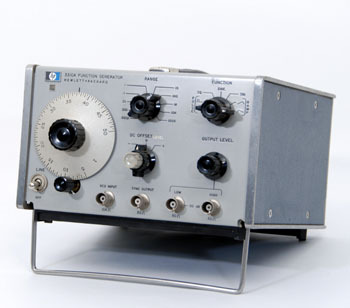 100 Hz resolution. 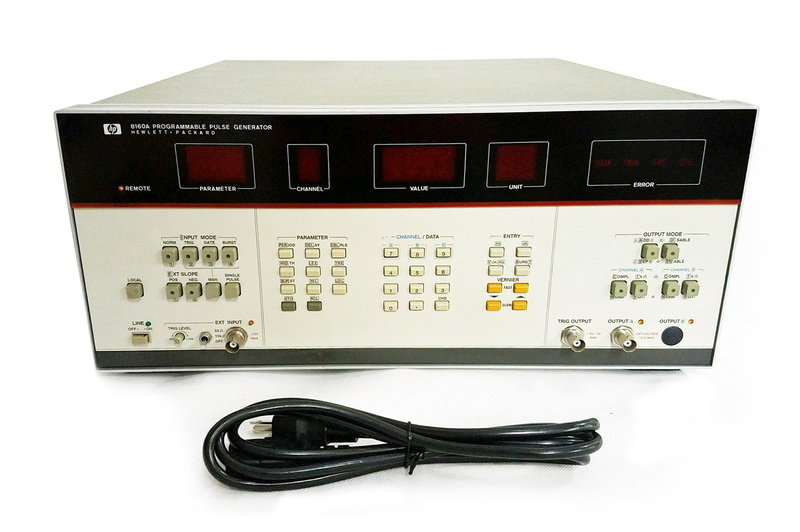 Programmed Test Sources PTS500 frequency synthesizer with .1 Hz resolution, front panel controls & more. 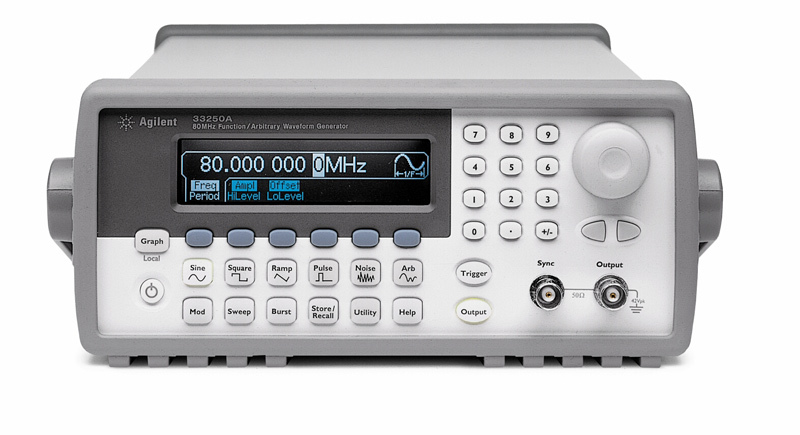 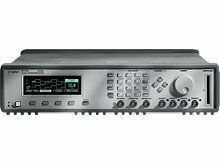 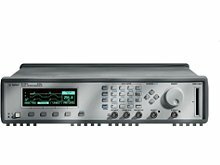 Programmed Test Sources PTS500 frequency synthesizer with 100 KHz resolution, front panel controls & more. 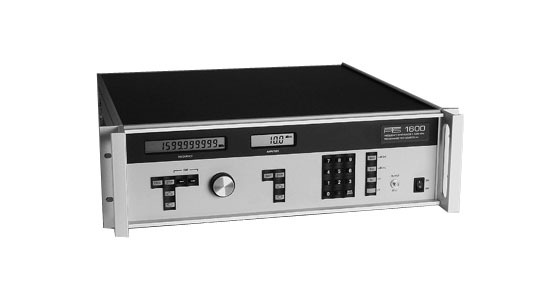 Programmed Test Sources PTS500 frequency synthesizer with 100 Hz resolution, front panel controls & more.